A RUNNING FAMILY... From left, sisters Lydia and Abbey Monk enjoy a friendly contest. Photo: Chelsea Nicholson. A RUNNING FAMILY… From left, sisters Lydia and Abbey Monk enjoy a friendly contest. Photo: Chelsea Nicholson. THE Shepparton Runners Club (SRC) will have its first 3km handicap race for 2019 on Tuesday, January 22 with the first heat to start at 6:15pm, then C Grade 6:35pm, B Grade 6:55pm, A Grade 7:05pm. This event aims to be inclusive to all levels of running. 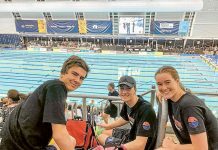 SRC coach, Chris Armstrong said, “We have had participants of all ages and abilities achieving from 20+ minutes to 8 minutes and 48 seconds for the 3km and have people of all ages…from 10 up to 65. Everyone is welcome to participate. 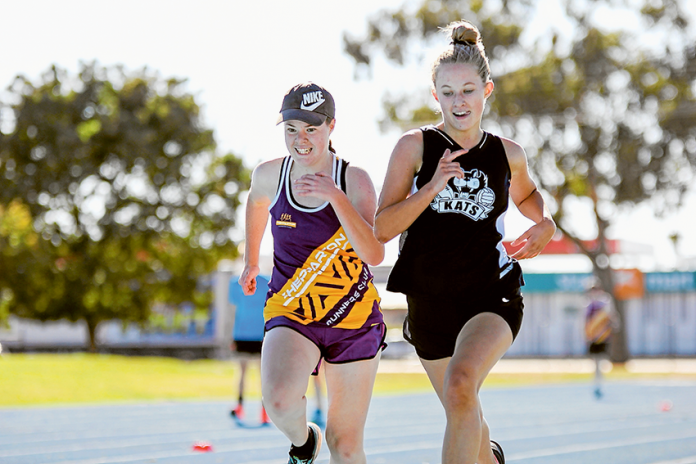 The SRC has been fortunate enough to have generous sponsors at Intersport Shepparton provide $30 vouchers to give away to the winners of the handicaps and this will continue on again in 2019. There will be a presentation of the $30 vouchers to the handicap winners for senior male and female as well as junior male and female. This event is free for anyone to attend. To register, visit the Shepparton Runners Club Facebook page. 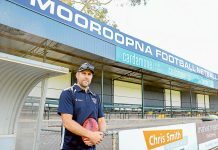 The Shepparton Runners Club has also opened the memberships for 2019. The club trains on Tuesday and Thursday evenings, which caters for all types of runners and fitness levels.